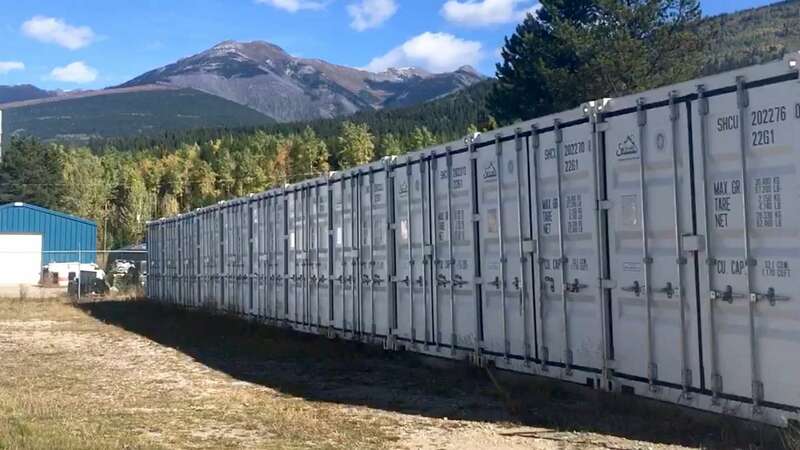 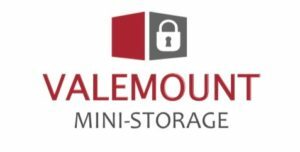 Valemount Mini-Storage provides secure and economical storage solutions for both residential and business self-storage needs. 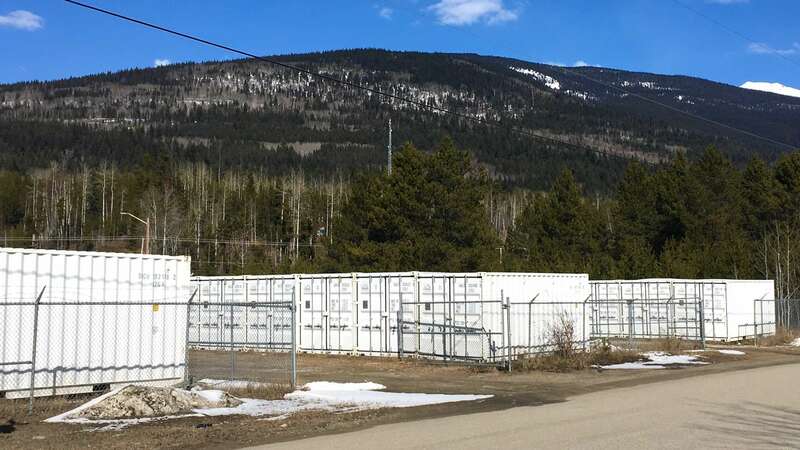 We offer drive up access to 8’ X 20’ self-storage units at our facility in Valemount. 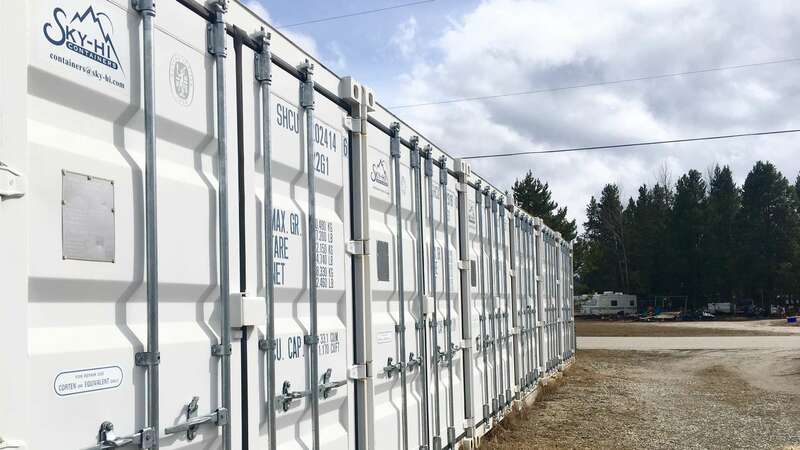 Other services include: indoor heated storage for RV, cars, boats, snowmobiles.